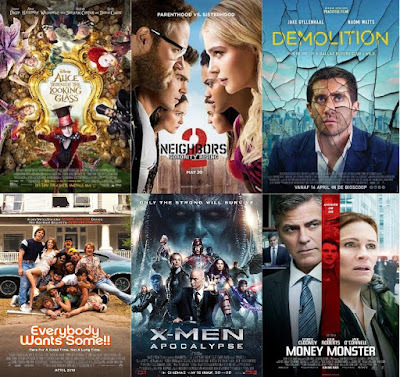 May is the last stop before summer movie season arrives and the blockbusters flow out into theatres. This month I was lucky enough to catch 12 films this month with a wide range of genres within the list. If you aren't sure what this post is about, each month I look back at the movies I seen in that month and rank them based on a combination of how good the movie was and how much I enjoyed it. So lets get started with number 12! The adaptation from a highly successful video game series contained bland characters and a messy story. 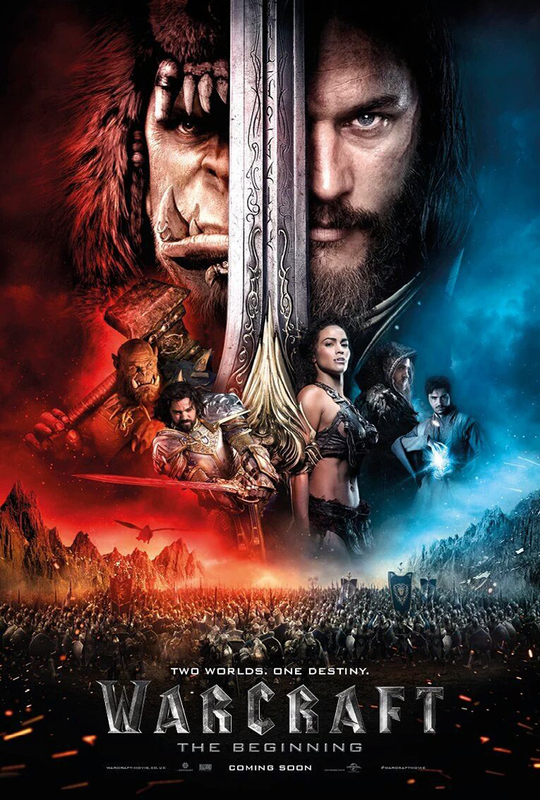 The search for a good video game movie continues as Warcraft was a huge disappointment. Fans of the franchise may enjoy it but not one for the casual audience. I seem to be in the minority when it comes to this film. Many have enjoyed it but it just didn't connect with me. The rivalry wasn't close to that of the first one and due to that the comedy never quite hit with me. I really struggled with this film and it wasn't a pleasant viewing for me. 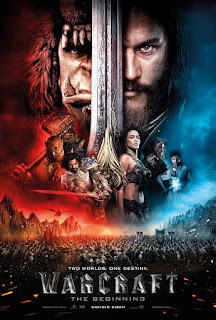 The new film in Underland was better than the first but that isn't saying much. 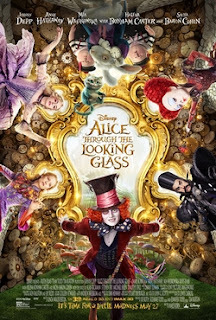 The film is visually beautiful but has some terrible performances and a messy story that heavily hinder it. An opportunity missed to get the franchise back on track which was missed. A spy thriller that seemed to lack both the spy and thriller parts. 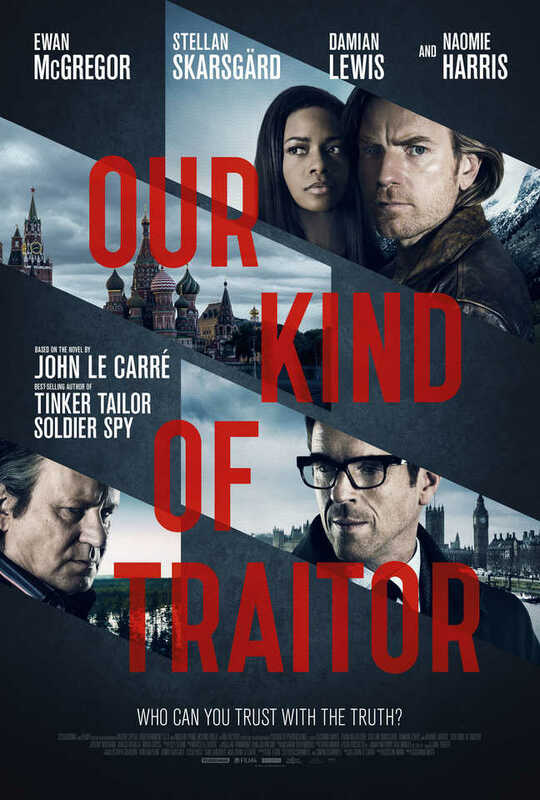 An average film which gets fairly boring at times due to it being pretty uneventful. Some decent performances help the film as well as some great cinematography. 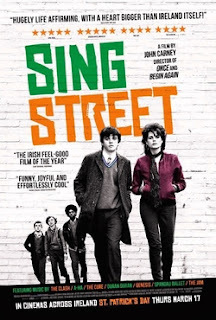 Another film that is better than the first instalment but again mainly due to the lack of quality in the first one. 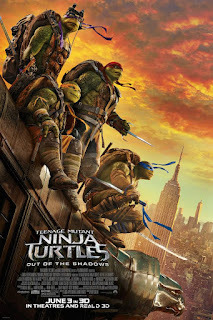 However the film does build on things it desperately needed to to make the franchise better overall. 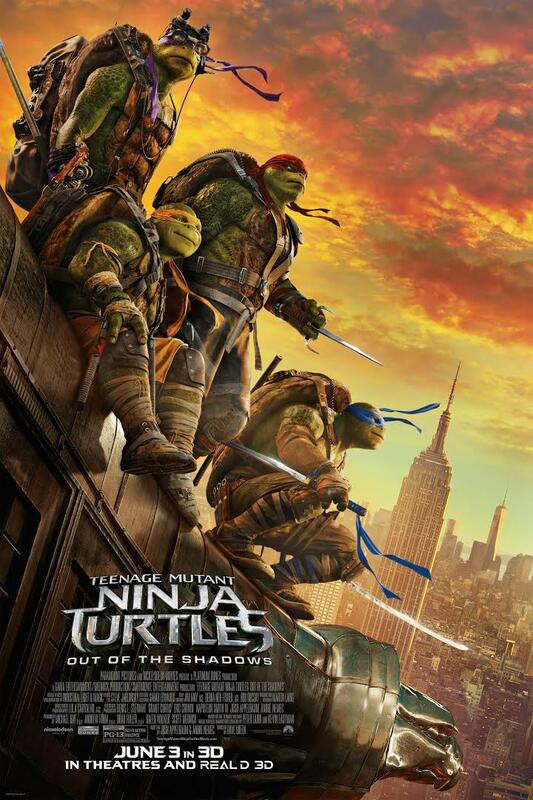 It does let itself down by rehashing parts of the first film and with some of its human characters too. 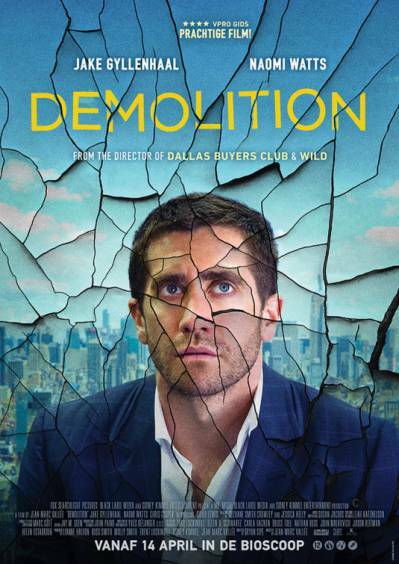 Jake Gyllenhaal tries his best within this film but it doesn't reach the standard of his latest films. Some plot points shoved in for extra unnecessary drama with an ending that seems pretty odd. 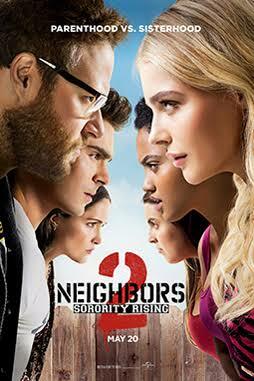 An enjoyable watch though with some good comedy within it. Tina Fey and Martin Freeman shine in this comedy set in Afghanistan. The two create a very enjoyable viewing with some truly funny moments. The film struggles at times to follow a clear story which does hinder it. Quite a surprising film FFJ was as it didn't look particularly great in the trailer. However Meryl Streep was delightful once again and really did a great job with the comedy in the film. 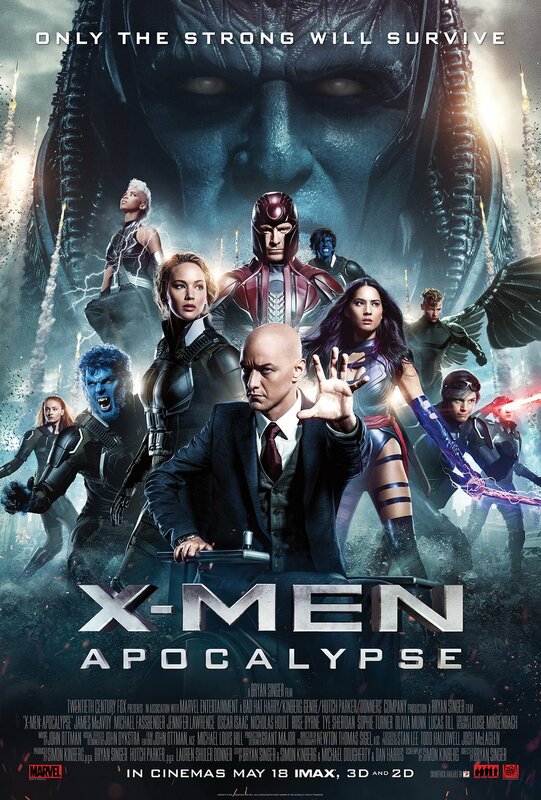 A enjoyable film that doesn't try to be too complicated or do anything spectacular. It just creates a pleasant viewing. 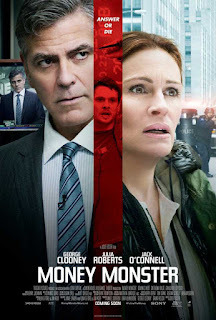 Money Monster was one of the more entertaining movies this month with George Clooney putting in a great performance as the eccentric Lee Gates. The movie combined a thriller with comedy that does take away from the suspense at times. In saying this though, the comedy does work fairly well and is one worth seeing. Although I gave the film a lower rating, I enjoyed Money Monster more than Florence Foster Jenkins which pips it above in the rankings. I'm very surprised that this film is my number 3 of the month. I think this shows that May wasn't exactly the best month. 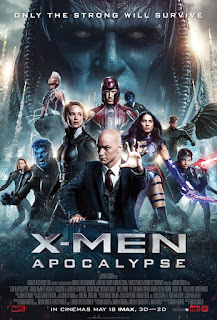 Apocalypse is a fine movie but I would consider it to be disappointing due to the quality of superhero films we've had in recent years. It's not bad and I did get some enjoyment from this, it just didn't fully deliver for me. This comedy set in the 80's was a great deal of fun following these college students preparing- or not so much- for the college semester. The antics are highly entertaining with interesting characters. Supported by a great soundtrack, Everybody Wants Some is one of the better comedies this year. What a blast this film was. Possibly my favourite movie of the year as well as potentially being the most enjoyable. A very fun movie that everyone really should go and see. The music within the film is incredible as well and you will find yourself having the songs stuck in your head for days. I can't recommend this one enough to people! So that concludes my list of the movies I seen in May. It wasn't the best month with some disappointing films but hopefully it picks up again next month. So what was your favourite film in May? Also what films did you see last month that I should check out? Once again thank you for reading, it is much appreciated!